It captures and provides a complete history of each and every contact transaction. 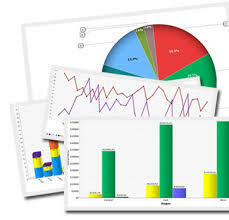 Advanced Reporting application allows managers to create customized reports from projects, schedule these reports to be run at a specific time or interval, or even email the report as scheduled. Managers or contact center clients can view information with a click of the mouse, reducing costly production and collating times.